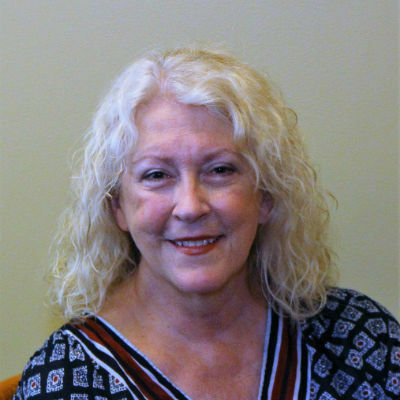 Jean provides information and education on consumer rights, investigates complaints, assists clients in filing complaints, appeals, and administrative hearings. Jean has expertise in community living options, advanced directives, MA (institutional, spousal impoverishment issues) and MC, and elderly benefits/issues.Jean’s passion for social justice was sparked by her dad, a staunch union man who fought Briggs and Stratton in the early 1930s. He was punished for his leadership by never being promoted beyond supervisor the next 37 years.